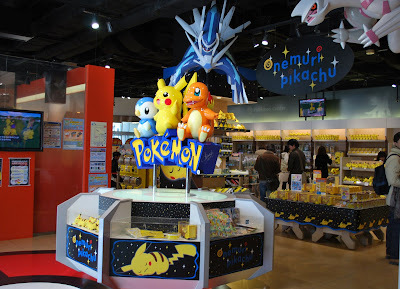 My son wanted to see the Pokemon Center in Tokyo , one of his requests for his 8th birthday gift. 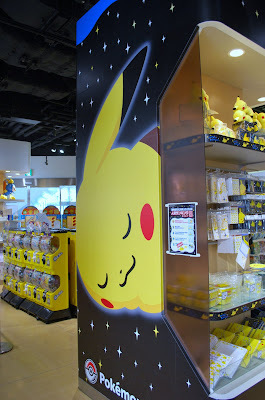 He is really a fan of pokemon even my daughter likes it. 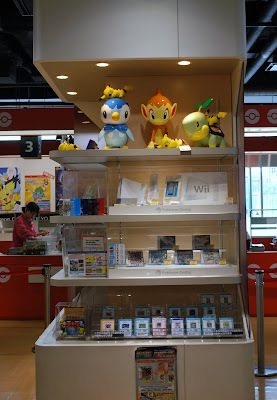 And so our first trip of that day was the Pokemon Center. 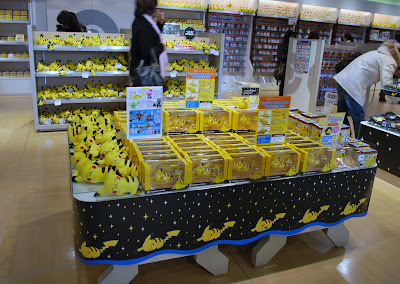 We arrived there early, around 11am and we're lucky the store was not that crowded yet. 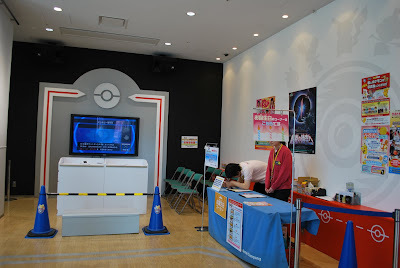 Across Pokemon Center on its other entrance (left side) is the Pokemon Union Room where you can play the video game on the big screen. No one was playing that time we didn't have any idea on how to play the game since the attendants can not speak English. 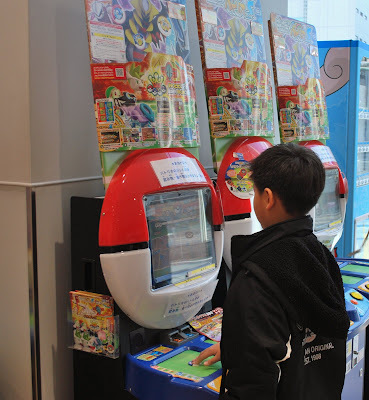 So my son ended up playing the pokeball or the pokechip game which is now his favorite video game. 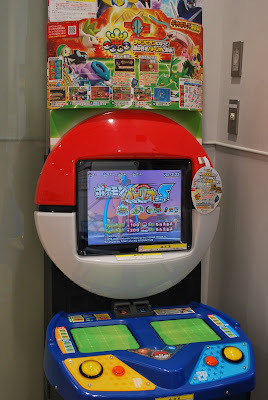 He collects pokechips (aside from collecting pokemon cards) just to play that game, it's ¥ 100 for each pokechip. 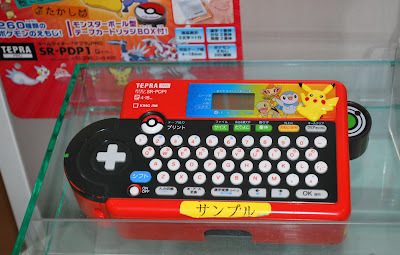 I wonder how he plays the game in Japanese ??? hahaha. Oh well kids are kids they have ways to understand the games. 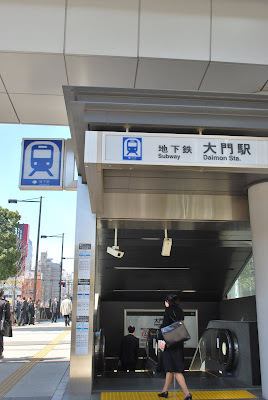 Please leave a comment if you want to get the directions there, thanks. 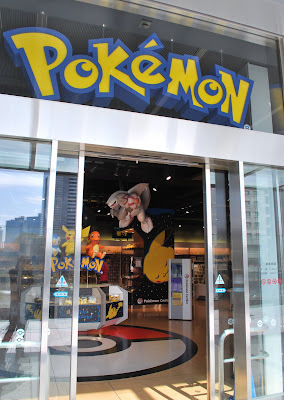 kids will love this place! i actually have a favorite pokemon character thats the two cute ones with a plus and minus sign. the church you are asking on my blog is Liliw Church or St. John the Baptist Church in Liliw. 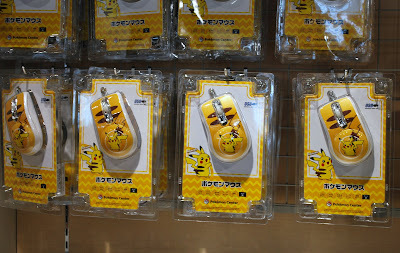 Urgh, so much Pikachu stuff! 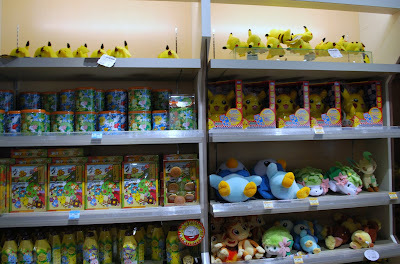 I want the stuffed toys! 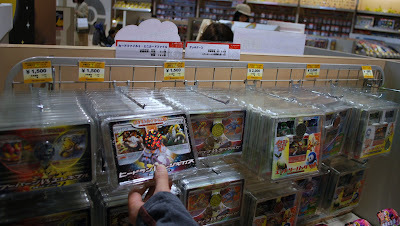 And I remember being addicted to Pokemon Cards when I was in High School! Good old days. Thanks for visiting Norwich Daily Photo and leaving your comment. 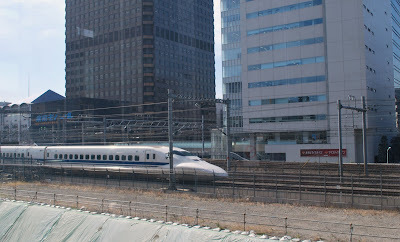 Happy weekend and come back tomorrow! 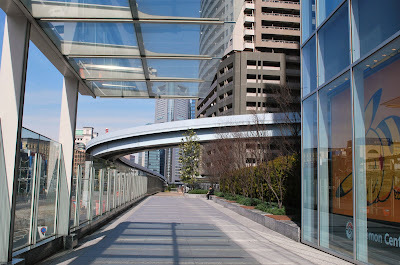 Awesome photos. What fun looking at them. I added you to my list, so I will be back. 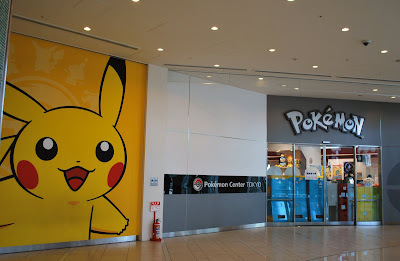 I did not know they had a Pokeman center in Japan! You should join us in our shoot out next week. We are posting houses for our Friday assignment. 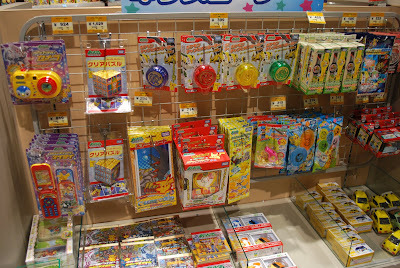 uh... did I mention I also call Garandee "Pokedee"? Because like Pikachu, she's my little "Pocket Monster". Yun lang.